That’s a great synopsis. I think Father Mapple’s sermon is so important in understanding the character of Ahab. 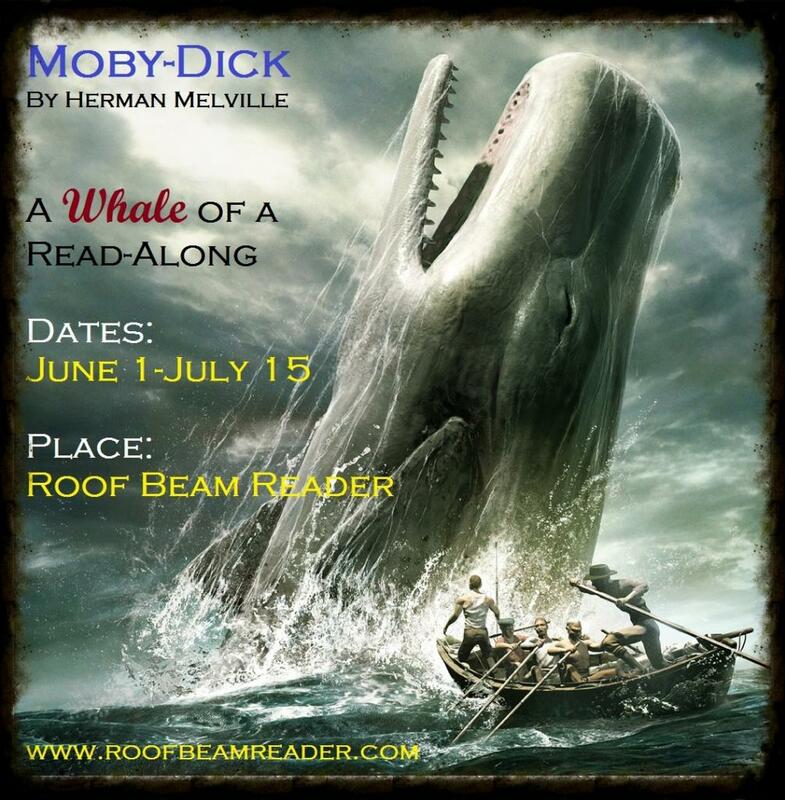 To me Mapple and Ahab are polar opposites, in that Mapple has surrendered his life to another (God), while Ahab . . . well, you’ll see. They make an interesting contrast. I am not bored yet by Ishmael’s tangents and descriptions. I read the book one year ago. It was my first classic ever – well,I did previously read Passage in India,but that was for High School. I’m glad you’re liking it so far! This first part is my favorite. It shows such spectacular characters!